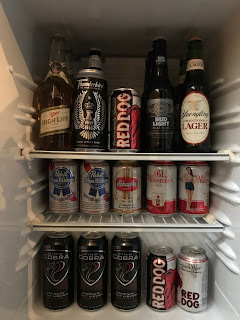 We are celebrating 4 years of bumwinebob.com and have been bringing you the best of the worst in cheap booze since 2014, but now we can say that we have finally covered the ABC's of bum wine and the XYZ's are on tap! 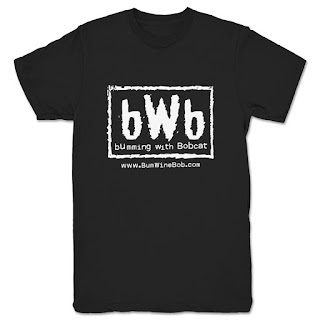 You can now reach Bumming with Bobcat at bumwine.xyz in addition to the classic bumwinebob.com web address! 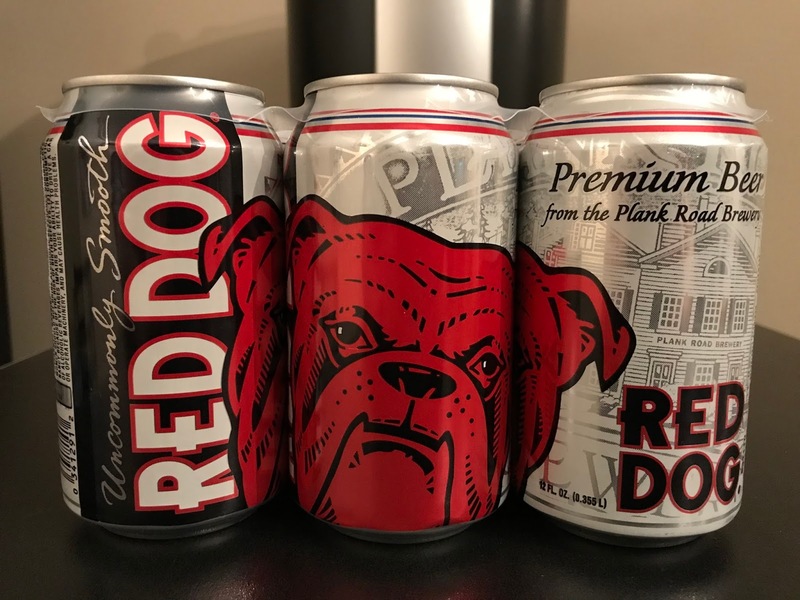 For this momentous occasion, Red Dog has been named the bumwinebob.com beer of the week and is a definite winner is my book. Who let the dogs out? Tune in and find out! As bumwinebob.com graduates college, what's next for BWB? We are happy to announce a new partnership with Icy Schemes Media and will be welcoming the guys to the show on 2/26, but what else is in the cards? I'm still working out the details on some major promotions that are in the works that could mean big things for Bumming with Bobcat. I'm not at liberty to reveal anything just yet, but stay tuned! Remember to head to the Bumming with Bobcat merch store on TeePublic for some great deals on bWb swag! All that and MORE featured on this weeks episode! Grab a drink and give it a listen. Cheers! Listen to "Talking BS with Bum Wine Bob" on Spreaker.